Have I Told You About SINGLE VERSION Yet? 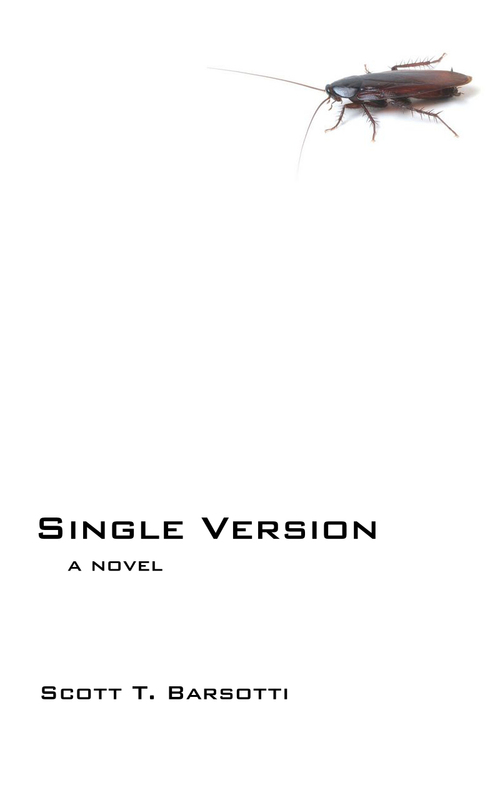 So begins Single Version, a new sci-fi novel by my friend and fellow WildClaw company member Scott T. Barsotti. He is currently taking pre-orders via Inkshares, a Kickstarter-like service specifically for new authors to market and sell their work. Scott is skirting the edge of his goal of 750 pre-orders, with a little less than a week to go before the deadline. I’m so curious to know what that last bit about not “yet” needing a cybernetic limb might mean. I should find out soon, because I was one of the first people to pre-order this book. It would be amazing if you got on this train and ordered one for yourself.